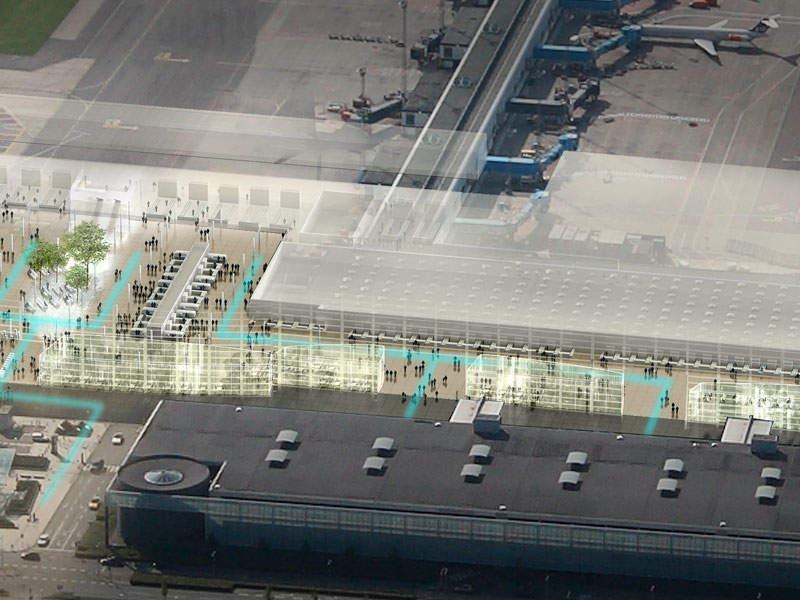 The expansion of the Copenhagen Airport will add new aircraft stands and gates to accommodate larger aircraft. Image courtesy of Københavns Lufthavne A/S. Local companies will be encouraged to establish relevant businesses near and around the airport. Image courtesy of Københavns Lufthavne A/S. 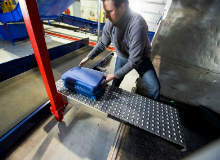 The arrival areas will see longer baggage conveyors. 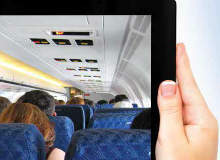 Image courtesy of Københavns Lufthavne A/S. More shopping areas will be created to enhance passenger experience. Image courtesy of Københavns Lufthavne A/S. The expansion project aims to increase the airport’s functional area, improve its operational efficiency, enhance passenger service standards, and double passenger handling capacity to 40 million passengers a year. The airport expansion is expected to increase the total number of jobs at the airport and in the surrounding area to more than 40,000. One of the major expansions at the airport is the terminal expansion project, which involves the combination of terminals 2 and 3. Terminal 1, which is currently conducting domestic operations, will be terminated once the combined terminal becomes operational. The new terminal will enhance airline operations and passenger transfers. It will feature separate departures and arrivals levels to prevent congestion and use the expanded floor space within the terminals more efficiently. Piers B and C will see the addition of new gates and aircraft stands to handle medium-to-large size aircraft. 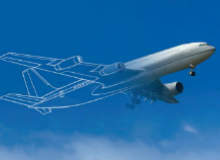 The airport will also offer more long-haul services to southeast Asia, Europe and South America. The expansion will feature a new hotel and create new opportunities for local businesses. The arrivals area will also be renovated to take in more natural light and provide more room for baggage conveyors. 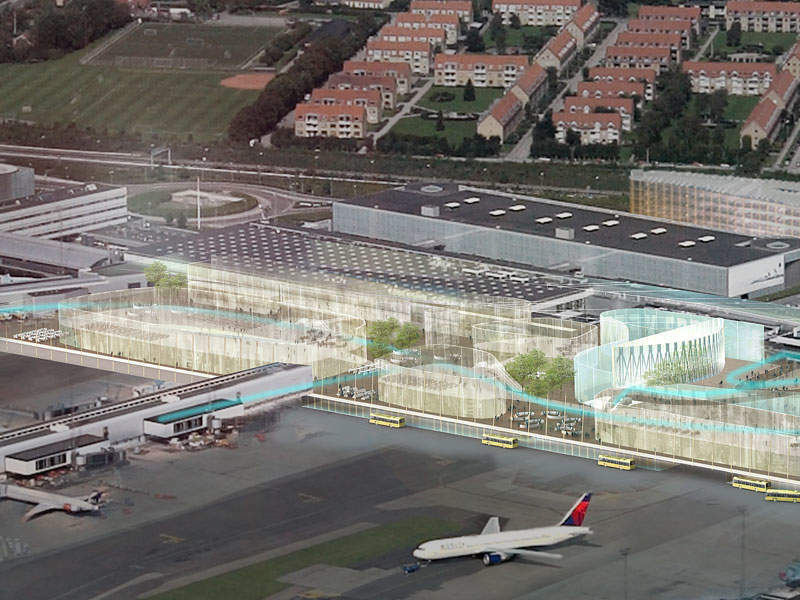 A station for high-speed trains will be constructed to link the airport with Oslo and Hamburg. During the first phase, Terminal 3 will be expanded to create more space and improved conditions for passengers. 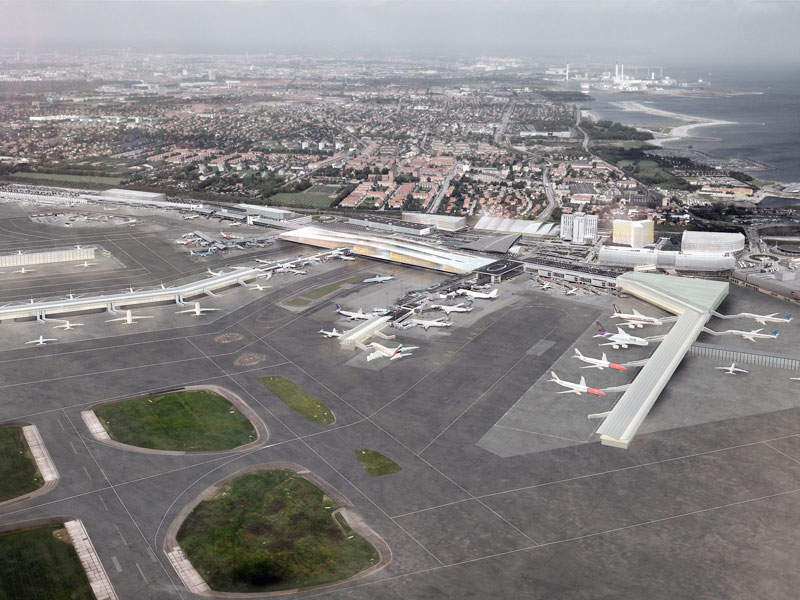 The terminal’s development includes the addition of an 1,500m² area between terminals 2 and 3. The airport’s worn granite floor will be replaced in phases before summer 2017. 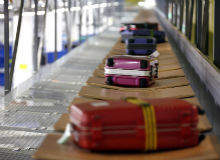 A new exit will be created from the baggage reclaim area, making it easier for arriving passengers to reach ground transportation facilities upon collecting their baggage. Works on the project will begin after autumn along with the floor replacement project. "The terminal extension will begin in late 2017 and be completed in mid-2018." To accommodate an increasing number of metro users, the airport has designed an overhead walkway that enables passengers to travel directly to the terminal from the nearby metro station. The first-floor walkway will connect the metro exit to Terminal 3. It is expected to be used by approximately two million passengers a year, reducing high passenger numbers in the terminal and freeing up space for regular operations. 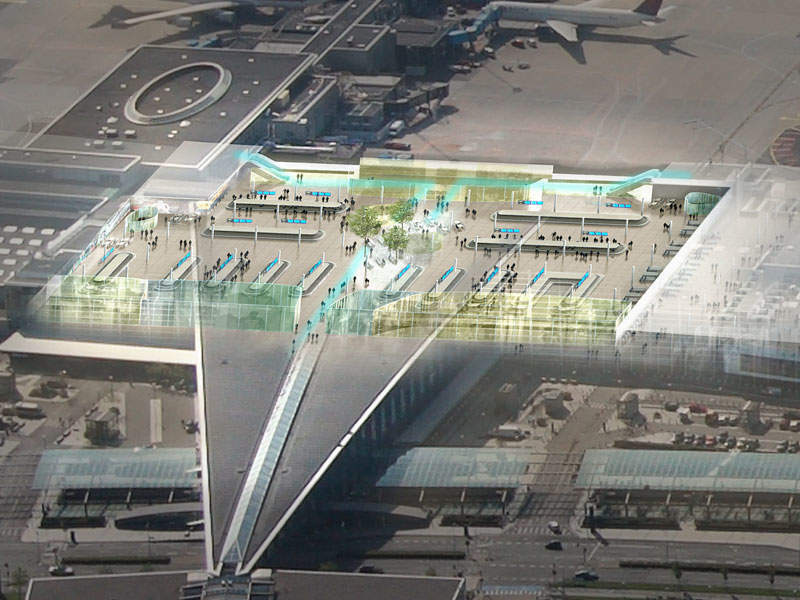 The terminal extension will begin in late 2017 and be completed in mid-2018. 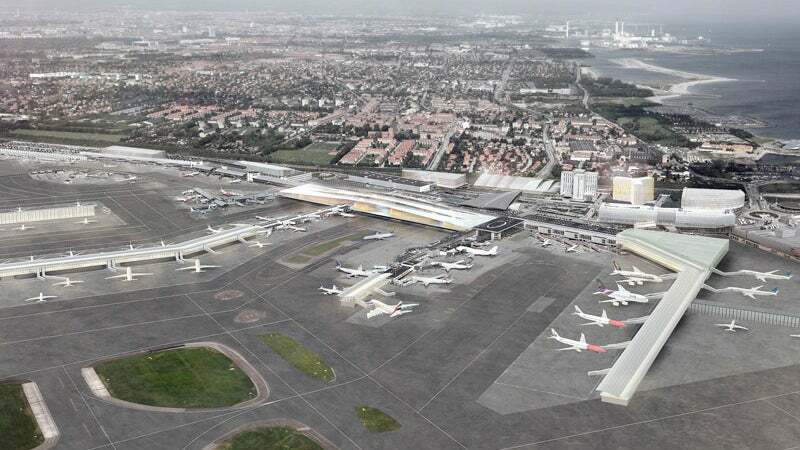 The cost of the entire expansion is not yet disclosed, but the renovation and expansion of Terminal 3 is estimated to cost DKK0.25bn ($36.97m). In October 2016, the European Union has announced a €168m ($184.83) loan, which will be funded by the European Investment Bank (EIB) under the European Fund for Strategic Investments (EFSI).